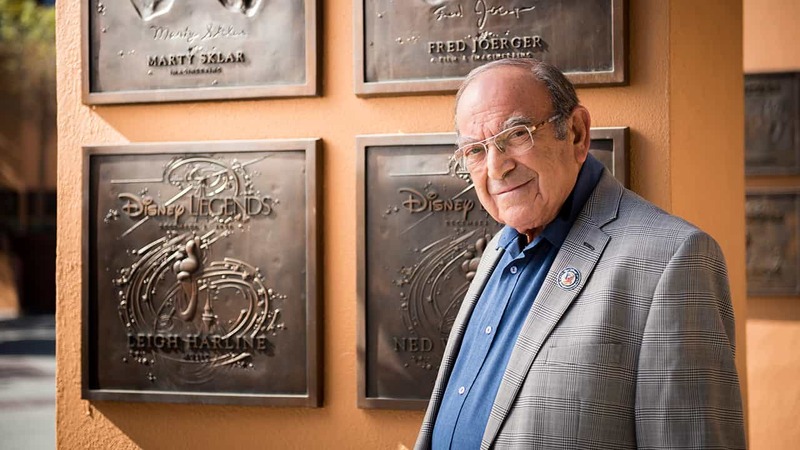 We are sad to report that Disney Legend Marty Sklar, an Imagineer who worked with Walt Disney during the early years of Disneyland, died yesterday at the age of 83. Legendary Disney Imagineer Martin A. “Marty” Sklar passed away in his Hollywood Hills home on Thursday, July 27, 2017. During a career spanning 54 years, Marty worked closely with Walt Disney and was instrumental in creating, enhancing and expanding Disney’s creative vision. Sklar was named a Disney Legend in 2001. Marty and Leah were two of the founders of the Ryman Program for Young Artists, a project of Ryman Arts, a nonprofit foundation whose purpose is to teach and mentor “traditional” drawing and painting skills to talented young artists in Southern California. In lieu of flowers, the family requests that donations be made in Marty’s name to Ryman Arts at rymanarts.org.